Guess the hidden meaning of the following 3 pictures. It’s so simple – just translate the shown 3 words to Bahasa and you get… Bingo! 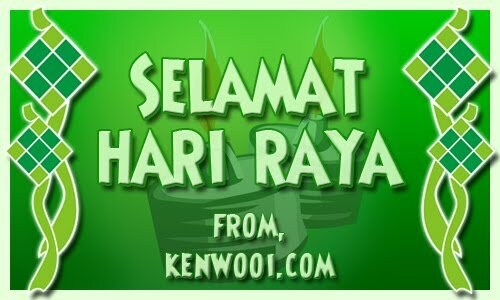 So yeah, I would like to take this opportunity to wish all kenwooi.com readers a Selamat Hari Raya, especially to the Muslim community. Sweat..Gotta admit it, Ken is really creative! guide me how to be like you please @@|and Selamat Hari Raya to all the readers here ok.. You want us to share the delicuous Kuih Raya with u?sure, tomorrow I will take the picture and share it with you.. Hahah..
wow..creative way of defining the 3 words. Thanks ken =) Yeah ur right, lotsa Malaysian bloggers out there! 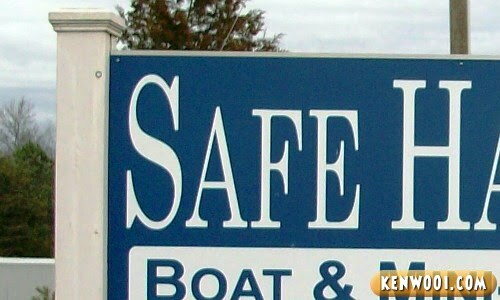 So, Selamat Pagi is safe morning? Selamat Hari Raya, Ken….nak dodol? 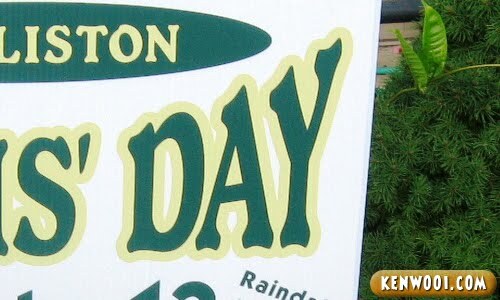 happy public holiday! Well raya ain’t that safe all the time. 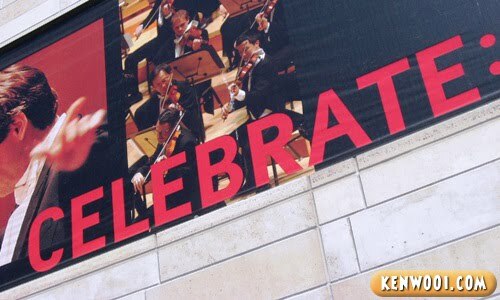 hahaha…safe day celebrate to u too..hehe…i am back..just celebrate for one day..
RYC: thank u for dropping by!! glad to know u r still alive! Haha.. Yeah.. i get it.. Direct Manglish translation.. and btw..
Good one! Have a good Raya.